NEW HAVEN — Valentine’s Day parties will highlight activities at both Mason County senior citizen centers in February. The Gene Salem Senior Center, located at 101 Second Street in Point Pleasant, and the Mason Senior Center, located at the corner of Second and Horton streets in Mason, will host parties on Feb. 14. The Mason event will begin at 10:30 a.m., while the Point Pleasant party will start at 11 a.m. Both will offer activities, as well as punch and cupcakes. Health issues will be discussed at the Gene Salem center on Feb. 13 at 10:30 a.m. The event will start with wellness checks by Ruth Upton, R.N., with Malissa Slone, R.N., later discussing various health topics. 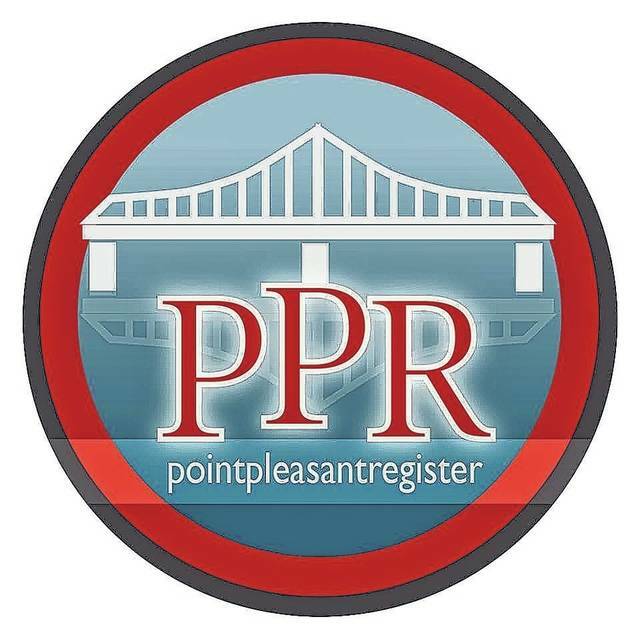 Other events at the Point Pleasant center will include “Crafts with Kate” on Feb. 12 at 10 a.m., and a presentation by Ann Dalton, “What’s New in 2019” on the same day at 11 a.m. Regular activities are bingo on Mondays and Fridays, the Senior Center Country Band on Wednesdays, and church service by Rev. Steve Nibert on Thursdays, all at 10 a.m.
A grief support group is held every Tuesday evening from 5 to 6 p.m. at the center in Point Pleasant. It is open to anyone in the community needing support in dealing with the loss of a loved one or friend. Regular activities at the Mason center are bingo on Tuesdays and Thursdays at 10 a.m., and music and church service on Fridays at 10:30 a.m. Both centers, as well as the Mason County Action Group business office, will be closed Feb. 18 in observance of Presidents’ Day. Meals are available at each senior center on weekdays at 11:30 a.m. For those 60 years and older, donations are accepted, though no one is denied a meal due to inability to pay. Anyone under 60 can also eat at the centers for $5.25 a meal. A new website has also been established at www.masonseniors.com. The site tells about programs and services offered by the Mason County Action Group, like in-home care, meal delivery, menus and special events. Employment opportunities are also listed on the site, as well as applications. Present openings include the need for in-home care workers.